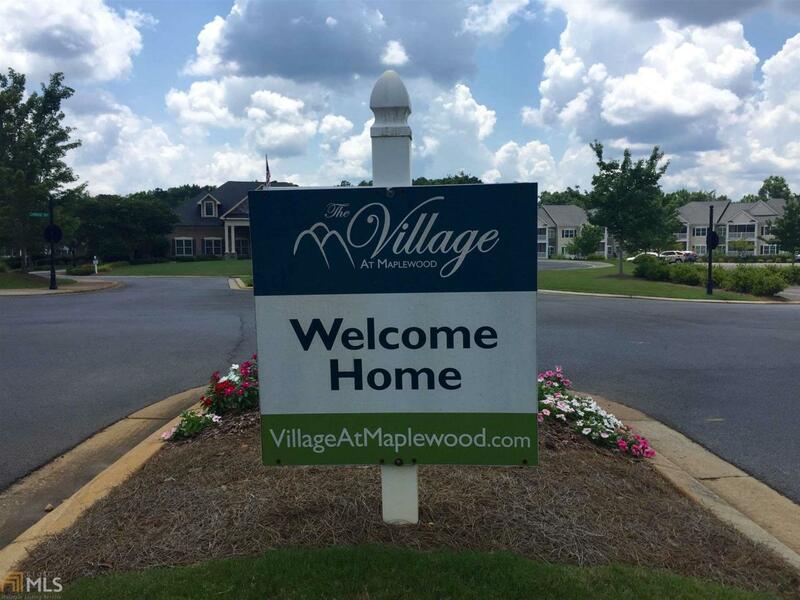 Absolutely pristine 1 bedroom, 1.5 bath condo in The Village at Maplewood. Lots of upgrades! Recently painted in an attractive, neutral color. New flooring in living/dining area. New LifeProof carpet (stain & odor resistant) in master bdrm. Comfortable, open floor plan. 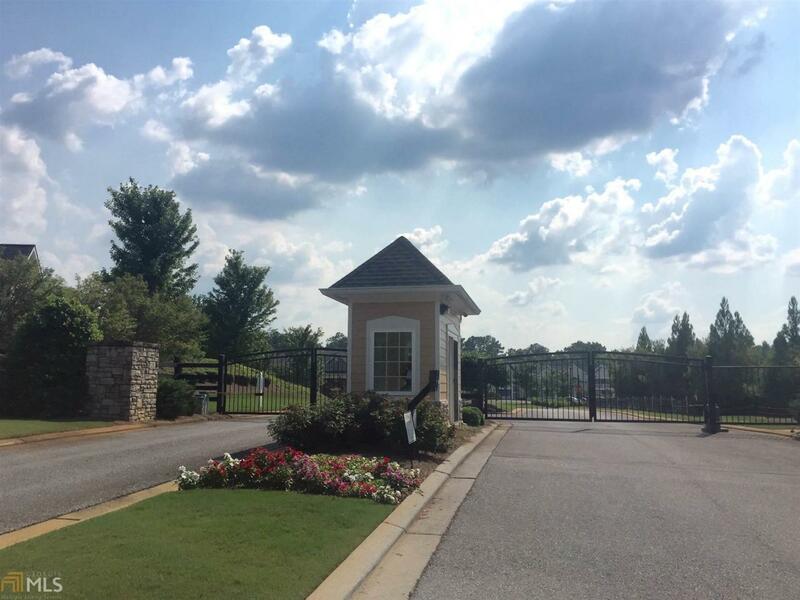 Kitchen features custom cabinetry, granite counter-tops, breakfast bar & pantry. 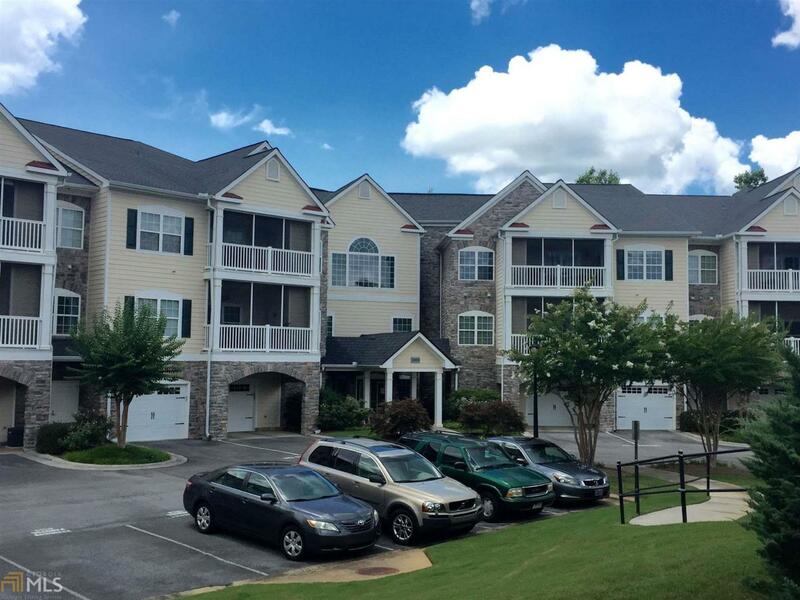 Master bdrm w/walk-in closet and en-suite bath w/granite counter-tops & tile tub/shower. 9' ceilings. Crown molding. Screened porch off the living room. Amenities include the Lodge (clubhouse) which houses indoor swimming, fitness room, library, great room, game room & catering kitchen. 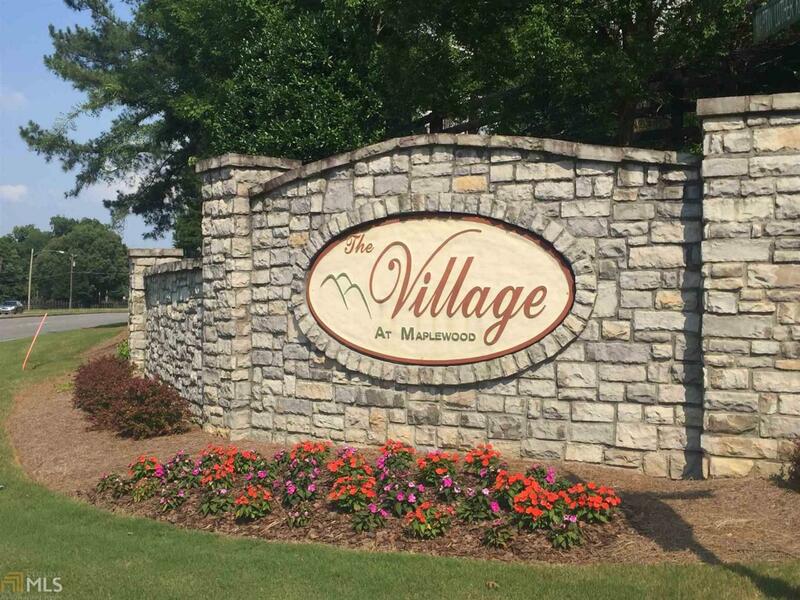 The Village offers maintenance-free living in a very nice gated community located just minutes from downtown Rome.